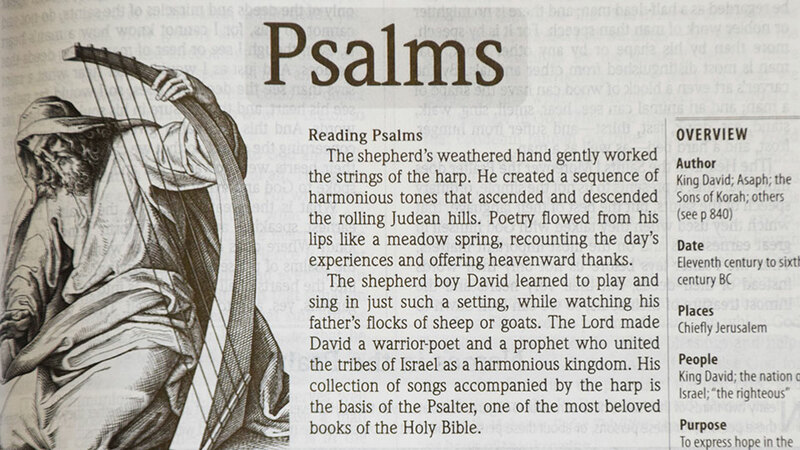 Audio files from Psalms that follow the readings of the Church Year as translated from the Hebrew. 019. Psalm 148_1a, William Carr Jr.